Guava (Psidium spp. ): growing, planting, caring. 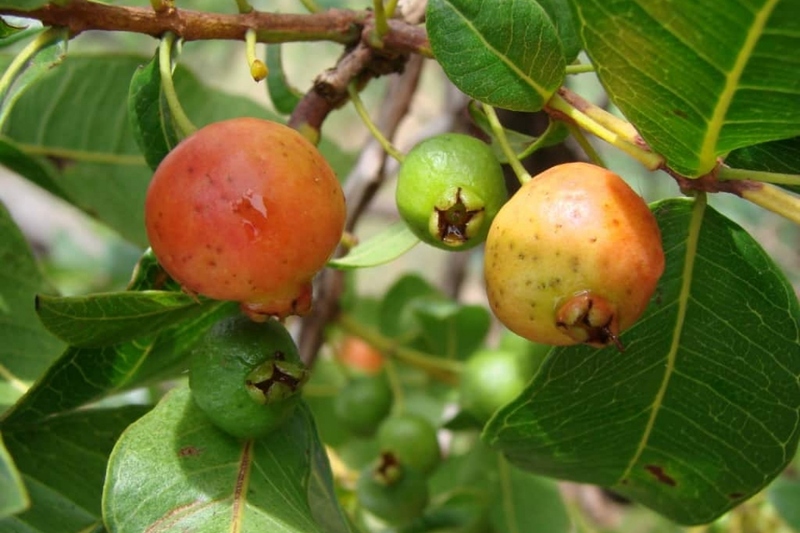 A genus with most species bearing edible fruits, with the popular Psidium guajava -the common guava. Scientific name : Psidium spp. Full description for Psidium spp. not yet available.